We Let the Dogs Out is a pet care company. 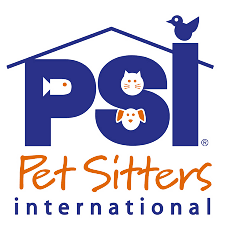 Our services include Dog Walking, Pet Sitting, Cat care, Overnight Care and Pet Adventures. 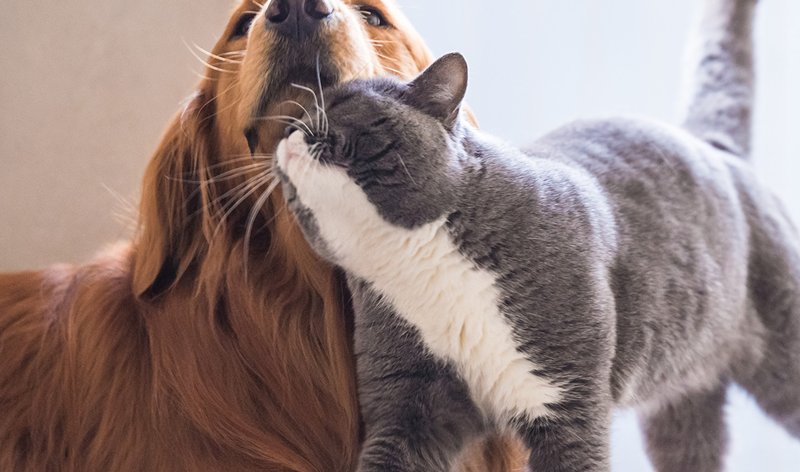 We provide quality, loving pet care and are currently helping to wag tails and cats purr in the Connecticut shoreline towns of Branford, Guilford, Madison, Killingworth, Clinton, Westbrook, Old Saybrook, Essex, Old Lyme, Mystic and Stonington. Call (203) 710-2037 to book a service. New clients need to register by clicking here. Existing clients can log in to check on their pet by clicking here. 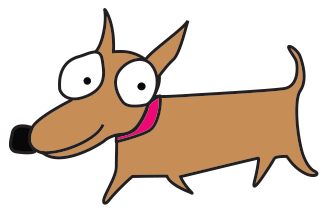 We are excited to announce that Sandy Paws Dog Walking & Pet Sitting of Branford is now part of We Let The Dogs Out. Download "8 things you should ask before choosing a pet care service"
Our experienced staff provides the highest level of care for your pets while you are away or at work. We are members of your community and we pride ourselves on the exceptional care we give to each and every pet. Our staff undergo a thorough background check and are fully insured. "Warm Hearts for Cold Noses!" © 2018 We Let The Dogs Out. All Rights Reserved. Download "8 things you should ask before choosing a pet care service." Please don't add me to your newsletter.